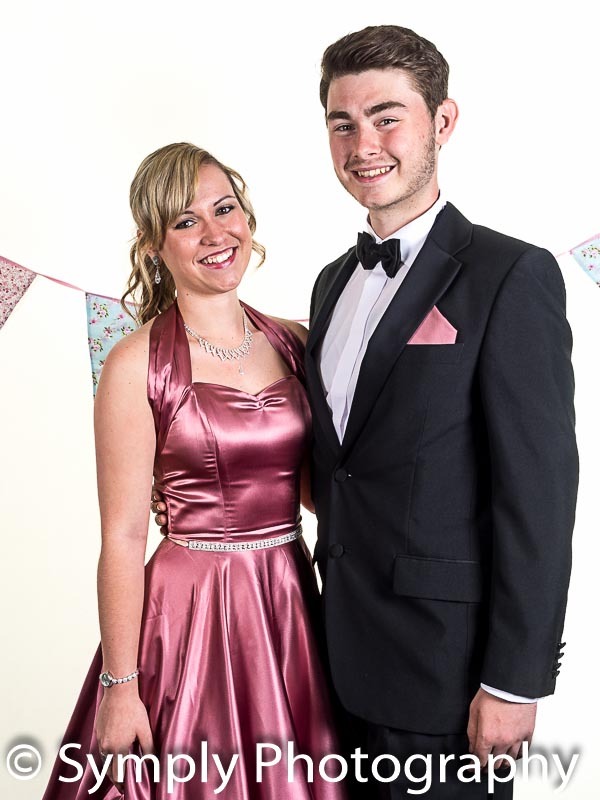 School Prom Photography – the best part of school life is the reward at the end of year with school prom! This is usually the first opportunity most kids have to really go to town on the dressing up and look their absolute best. An experienced school prom photographer is a must. A photographer who will have a bit of fun with you, offer you prints at affordable prices and to make sure you get the best quality images – you are going to treasure the memory of your first for the rest of your life so you want to make sure the photos are up to scratch. 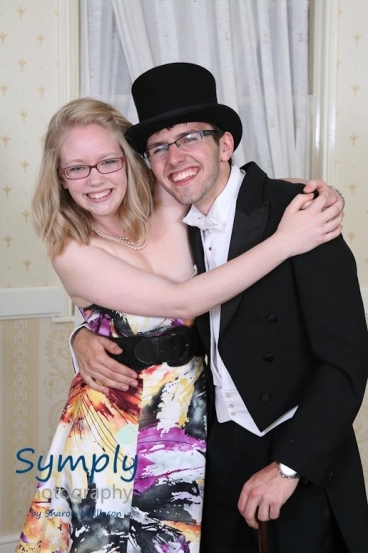 I will come out to your do your school prom photography FREE. No attendance charge at all. So you don’t have to add any extra costs onto your ticket prices. I will take as many photos as you want on the night – all the action, all the fun, and put the images onto your own private website . I will set up a portable studio so that you can have those beautiful portraits – on your own, with your prom date, or with all your mates – whatever you want. I will even bring a silly photo booth set up with all the props if you want!I don’t print on the night – in my experience this only means you have to carry the photo around with you and run the risk of it getting damaged or lost. Most kids go on to after prom parties and the last thing you want is to have to pay for your photo twice if you lose it. So I will ensure your photo is posted safely to you within a week, or you can choose to have digital images instead. All I charge on the night is a one off payment of £10 per student- this will get you a print credit equal to a 7×5 mounted print from a wide choice, or FOUR digital images that you can download and share if you wish. Then I will take whatever photos those students want without charging again. Obviously once you’ve seen your photos on the gallery you can ask the bank of mum and dad to buy you any extra prints or enlargements should you wish! 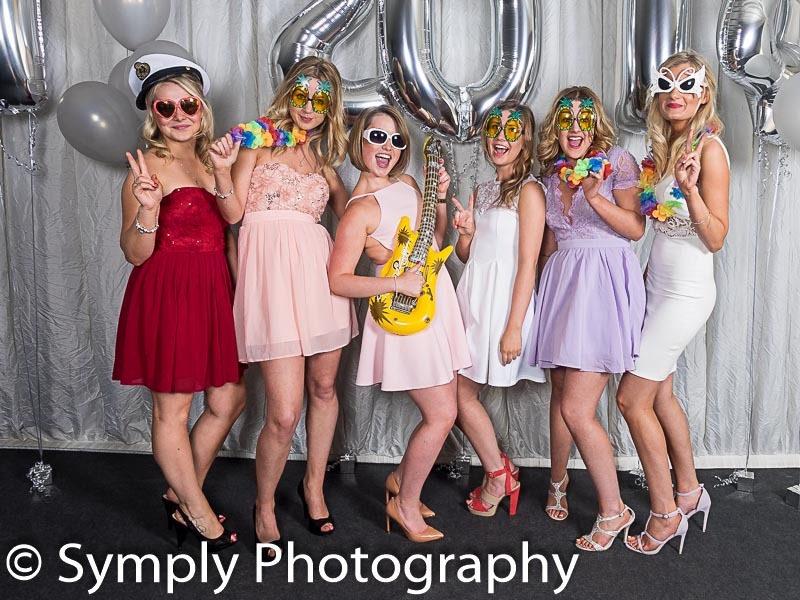 So if you have been tasked with the fun of organising a school prom -and looking for school prom photography – give me a call on 01529 241633 – I will make sure you get some great photos!